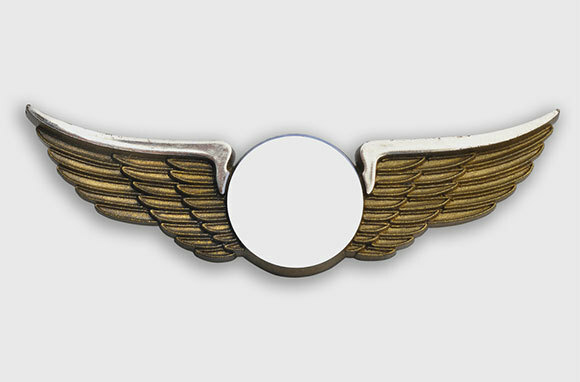 Most airlines have cut free food and snacks for adults and kids, but many still offer little flyers wing pins to commemorate their flight. According to Blair, "The pilots usually don't have them though; it's the flight attendants who have them stashed somewhere in the cabin." Can you ask for a pin even if you don't have kids in tow? We don't know, but if you've tried, leave a comment below letting us know how it went! When you factor in the pile of ice that flight attendants load into those little plastic airline cups, you'll find you're not getting much liquid on each pass of the beverage cart. If you've got a thirst that's going to take more than a few tablespoons of soda to quench, consider politely asking your flight attendant for the whole can. Blair says that most of the time, they're happy to oblige. And if they can't—for instance, because the plane is low on cans or isn't getting restocked in the next city—flight attendants will still usually offer to simply come by again to refill your cup. Whether it's for a headache from takeoff or lingering airport heartburn, many flights are stocked with basic medications such as painkillers and antacids. Blair says that, most of the time, flight attendants also have bandages on hand for minor cuts and that "if you're hurt, flight attendants are experts at making ice packs for injuries (either out of plastic bags or sick sacks)." Knowing this makes us wish flight attendants got merit badges. 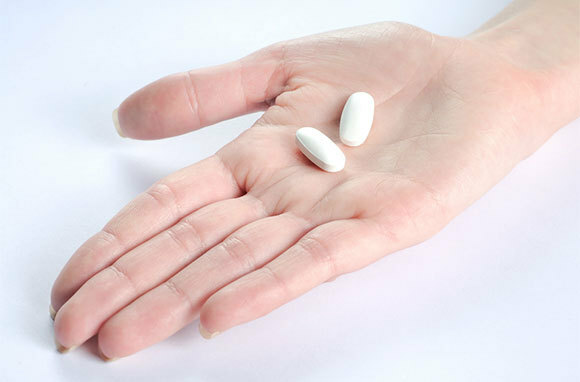 Editor's Note: Some airlines may not allow their flight attendants to dispense over-the-counter medications. But if you need one, it never hurts to ask. 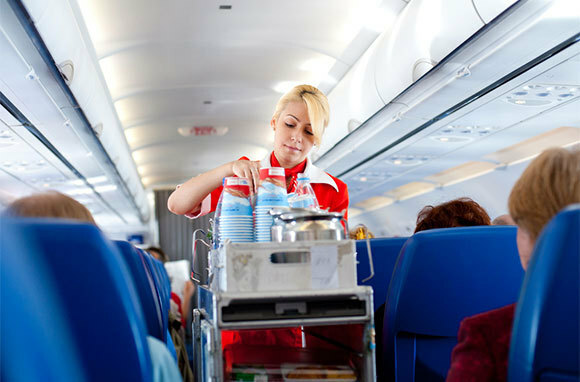 As long as onboard supplies allow it, flight attendants are usually willing to refill your empty bottle of water for you. Blair says, "Most flight attendants are very generous with beverages." 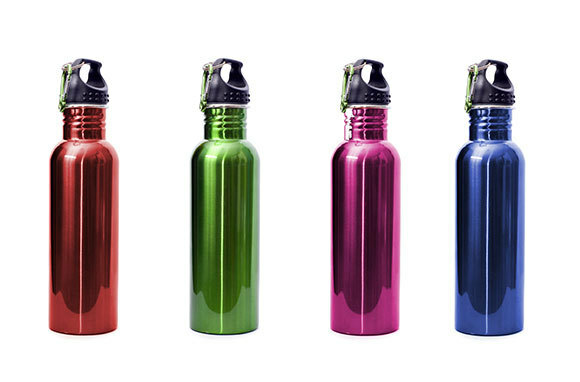 Since passengers who carry their own water bottles will have had to empty them before going through security at the airport, this added service can come in extra handy for the hydration-conscious. 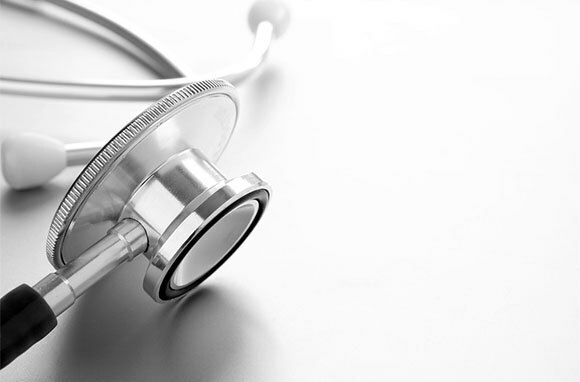 Almost all airlines train cabin crew to ask for medical assistance onboard, so if you've got a personal medical emergency, a flight attendant will be your best bet for quickly finding a doctor in-flight. On most airlines, that means the flight attendant will make an announcement over the loudspeaker, but Lufthansa has a program which gives doctors frequent-flyer miles for identifying themselves to the airline in advance. 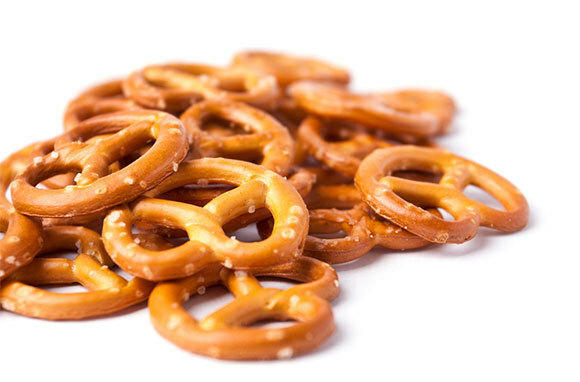 Did the bag of tiny pretzels leave you peckish? If you're flying an airline with free snacks or meals, you can ask for seconds. 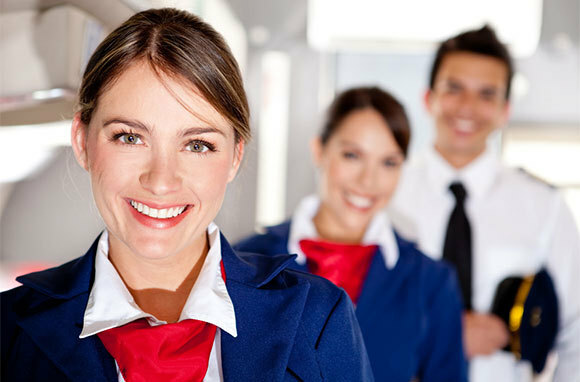 If, after all passengers are served, there's extra, flight attendants are likely to grant your request. Blair says flight departure times can help you predict the likelihood of there being extra food: "On some flights it seems nearly all of the passengers pass on meals or snacks (such as late at night). Those flights are the best bet for getting seconds." 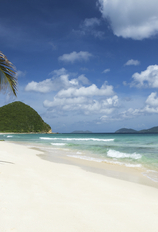 Have a seat assignment that's got you sitting far from a travel companion? Flight attendants are often willing to help negotiate seat switches so you can sit together. They can help as long as there's time, says Blair, so if you're going to ask for help, do it soon after boarding. 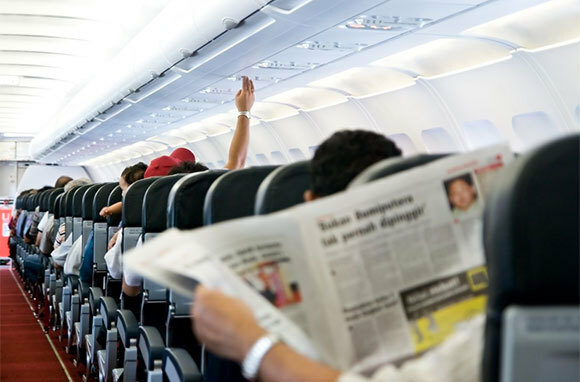 They may ask you to wait until everyone has taken their seats (or until you're at cruising altitude), but it's better to have your polite request on their radar for whenever they have a second. 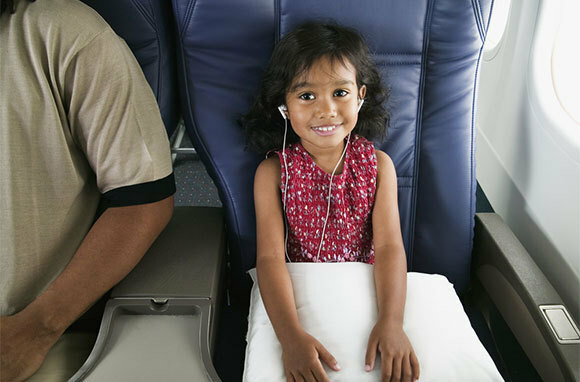 Parents flying alone with infants and small children have bladders too, and, happily, flight attendants are often more than willing to watch a baby or child for a few minutes while a parent runs to the bathroom or stretches his or her legs. "Watching babies was one of my favorite things to do in-flight," says Blair. "For safety reasons, most airlines ask flight attendants to sit in the aisle passenger seat so they're not standing and holding a baby." It may seem incredible given the concern about cockpit security, but if you ask, many pilots are more than willing to give mini cockpit tours before or after the flight. 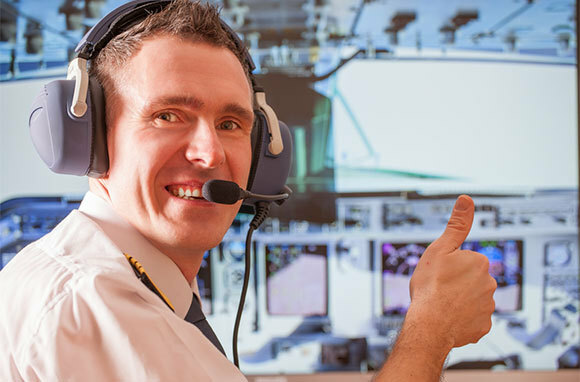 The best time for a visit is usually after a flight has landed, since that's when pilots tend not to be as rushed. 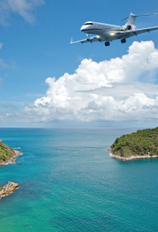 Blair says, "Pilots love to get visitors, especially wide-eyed children. It makes their day to have the chance to show off their 'office.'" The stream of passengers passing through planes each day turns tray tables, armrests, and entertainment-system buttons into germ factories. If you'd like to clean your area before settling in, ask a flight attendant for a few sanitizing wipes; they often have them on hand, though it's not something most passengers know they can ask for.